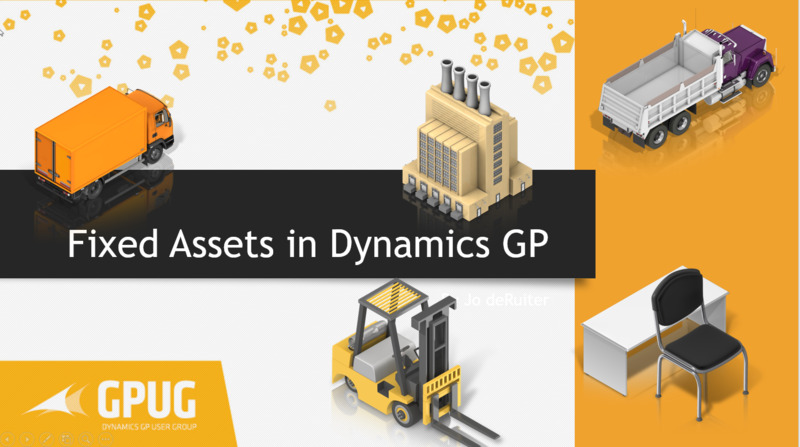 Want to learn how to correctly set up and use Fixed Assets in Dynamics GP? Join me the afternoon of April 17th for an in-depth training on FA in GP!! You still have just a couple of days to Register! Looking forward to seeing you guys there!